MOSCOW, February 4. /TASS/. Talks between Moscow and Tokyo will be possible only if Japan recognizes Russia’s sovereignty over the Kuril Islands, Russian Foreign Minister Sergey Lavrov said at Kyrgyz-Russian Slavic University on Monday. 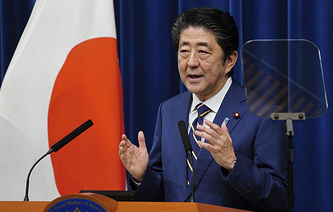 "We would like our Japanese neighbors to see the obvious, that is, the outcome of World War II, including the full recognition of and respect for Russia’s sovereignty, particularly over those islands," he said. "Without it, we cannot engage in talks," the Russian top diplomat added. Since the mid-20th century, Russia and Japan have been holding consultations in order to clinch a peace treaty as a follow-up to World War II. 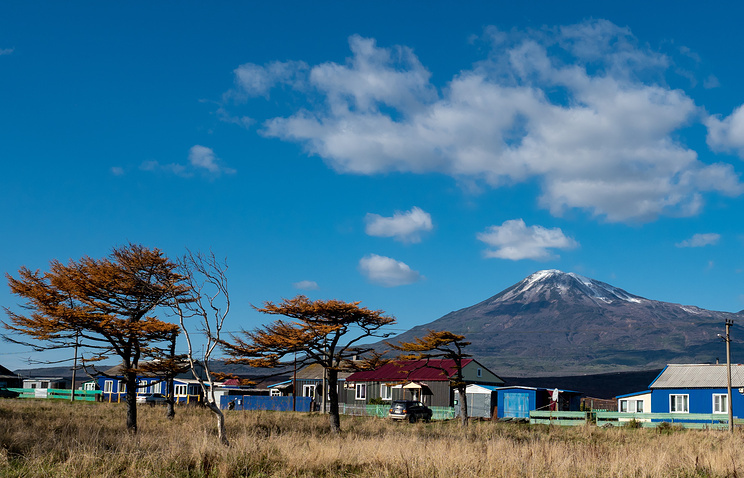 The Kuril Islands issue remains the key sticking point since after WWII the islands were handed over to the Soviet Union while Japan laid claims to the four southern islands. In November 2018, Russian President Vladimir Putin and Japanese Prime Minister Shinzo Abe held a meeting on the sidelines of the ASEAN summit in Singapore and agreed that the two countries would accelerate the pace of the peace negotiations based on the 1956 Joint Declaration. The document ended the state of war and said that the Soviet government was ready to hand Shikotan Island and a group of small islands called Habomai over to Japan on condition that Tokyo would take control of them once a peace treaty was signed. However, after Japan and the United States had signed the Treaty of Mutual Cooperation and Security in 1960, the Soviet Union withdrew its obligation to hand over the islands. A Soviet government’s memorandum dated January 27, 1960, said that those islands would only be handed over to Japan if all foreign troops were pulled out of the country. Russia has pointed out on numerous occasions that the document does not clarify handover conditions and thus required further clarification.